BBC Radio 4 - Radio 4 in Four, Should more women role models be included in our history? Should more women role models be included in our history? 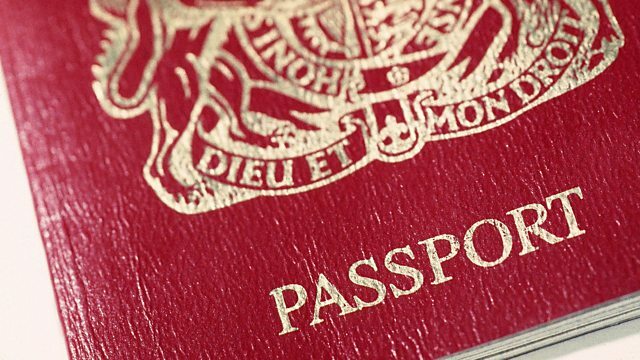 The latest passport design has been criticised for featuring only two women. Are women getting the recognition they deserve for their achievements throughout history? Do we have enough public statues or paintings of famous women? Jane Garvey talks to public historian professor Helen Weinstein and artist and campaigner Terri Bell-Halliwell. First broadcast on Woman's Hour, 9 November 2015.